Retro Red and Green Photoshop Pattern & Wallpaper - Free Photoshop Brushes at Brusheezy! This big and bright Red and Green Photoshop Pattern & Wallpaper Pack is a beautiful pack that will get you super excited about holiday designs. This red and green photoshop pattern and wallpaper would be perfect for tweaking your website design for the holidays, or making a retro style Christmas card to send to all your friends. Rather have the Illustrator pattern and paper? 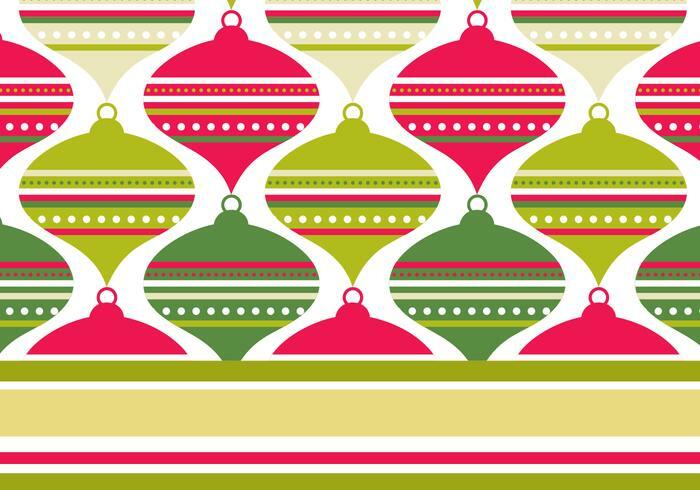 Just move on over to download the <a href="http://www.vecteezy.com/Holiday-Seasonal/20945-Retro-Red-and-Green-Illustrator-Pattern---Wallpaper-Pack/premium">Red and Green Illustrator Pattern Pack</a> right on Vecteezy!